Visit the home where the outside scenes of a holiday favorite, A Christmas Story, were filmed back in 1982. 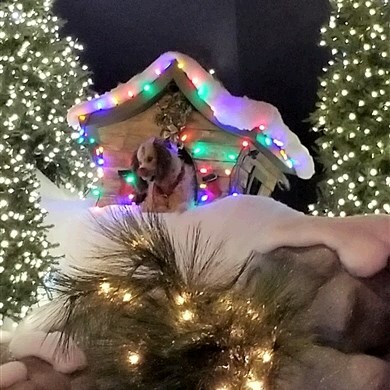 Also visit America's Largest Indoor Year Round Christmas Entertainment Attraction - Castle Noel! Visit the home where the outside scenes of a holiday favorite, A Christmas Story, were filmed back in 1982. Enjoy a tour of A Christmas Story House , plus the museum filled with items from the movie. The gift shop features the famous “Leg” lamp, bunny suit, games, ornaments, and more! Arrive at Miss Molly’s Tea Room for a holiday lunch. Choose from a vast array of specialty teas. Visit America’s Largest Indoor Year Round Christmas Entertainment Attraction in Medina, OH - Castle Noel. 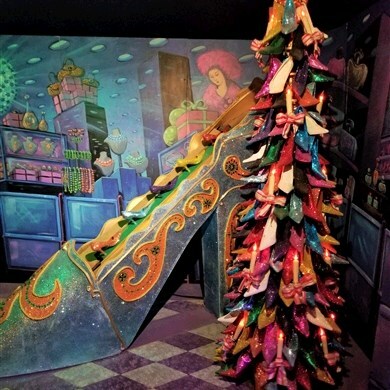 The owner, Mark Klaus has the world’s largest collection of Christmas Movie Props including the famous slide from the Christmas Story movie and the only place to see the Grinch sleigh. Includes: Transportation, admissions per itinerary, lunch, meal gratuity and taxes.